I got the HPLC chart of Carboxylic Acids from HPLC vender technical data sheets. 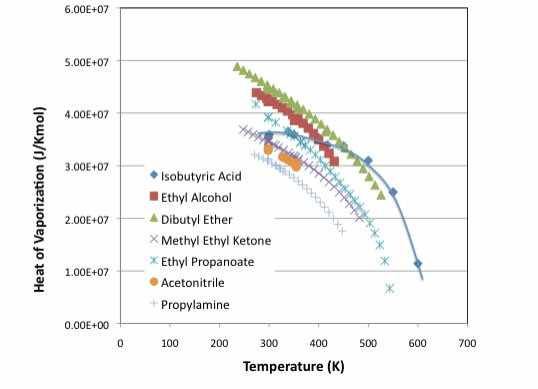 We can evaluate these solubility with Hansen Solubility Parameters (HSP). Molecular size also play important role. 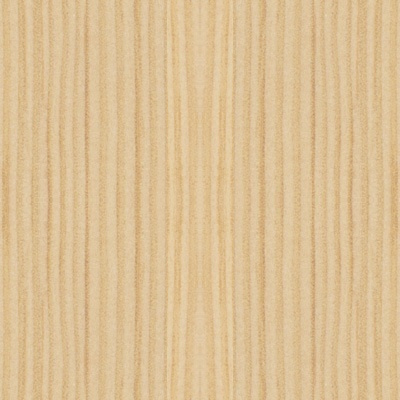 Pirika Java Demo Applet design Carrier Solvent. HPLCDemo is available here. So I calculated these compounds HSP and simulate HPLC. I use only calculated HSP only. Please refer to HPLC article about basic theory. 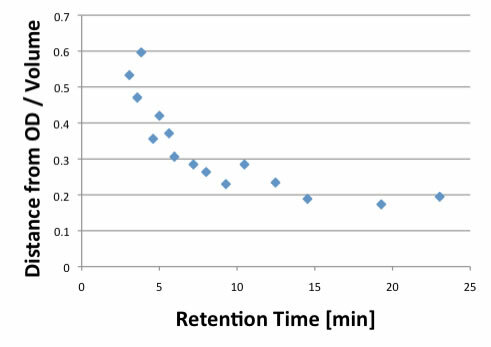 If I plot Distance from Octadecane(OD) to carboxylic acids divided by Volume to retention time, I got very clear correlation. The Distance from OD is long, that means hard to dissolve to OD, and elute first. This result is very reasonable. But I can not understand this result. I want to explain the reason. 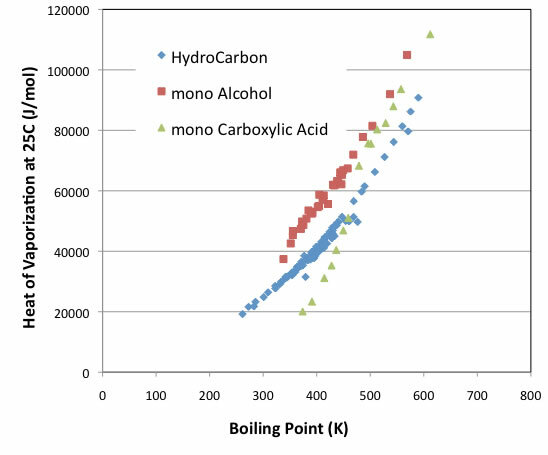 HSP estimation accuracy of Carboxylic Acids is not so high. HSP technology is based on Heat of Vaporization. And heat of vaporization and boiling point, there is a correlation shown with below chart. This rule can be expanded to Heat of vaporization at 25 C.
And expanded to if functional group thread is identical, it make parallel line. Only exception is carboxylic acid. 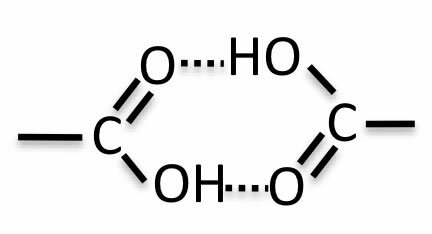 The compounds boiling point become larger than 480K, then it become almost parallel to hydroxy group compounds. But below 480C compounds, Heat of vaporization sharply dropped and it goes down even hydrocarbon compounds. These phenomena is very popular for chemical engineering area especially distillation. Very small Carboxylic Acids vaporize with dimer. I made Charge Calculation program for my students. 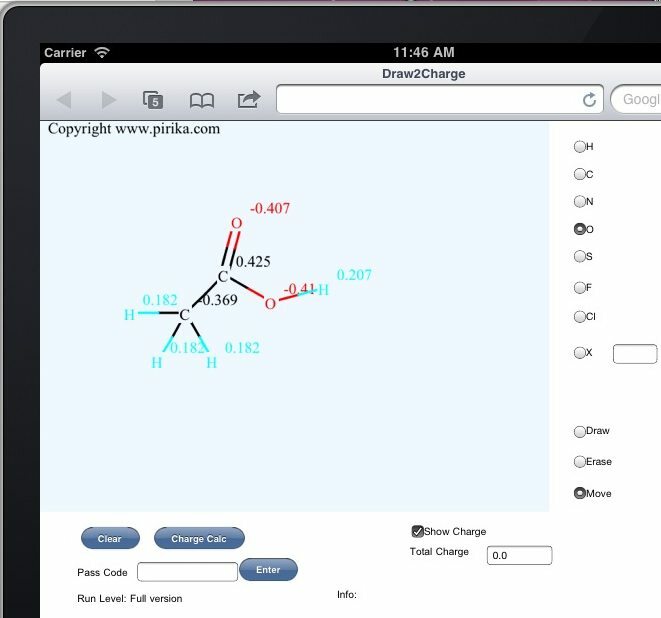 Just draw molecule and push calc. button, you will get charge. 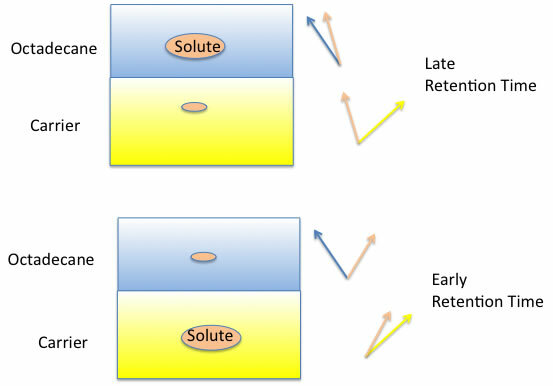 This Program may help understanding solubility of acid. In distillation area, they believe that carbon number below 3 make dimmer. But I compiled several kinds of molecules that have almost same boiling point and plot of temperature dependency of heat of vaporization. I can say even isobutyric acid, it is abnormal. I have strong temptation introduce donar/aceptor terms into HSP to increase accuracy. But before introducing such terms, I have so a lot to do for these hydrogen bonding terms. 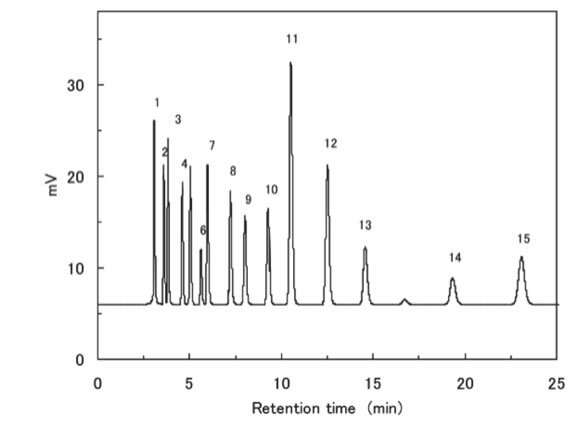 Anyway, now I can understand why CALCULATED HSP of carboxylic acids have good correlations with HPLC retention time. 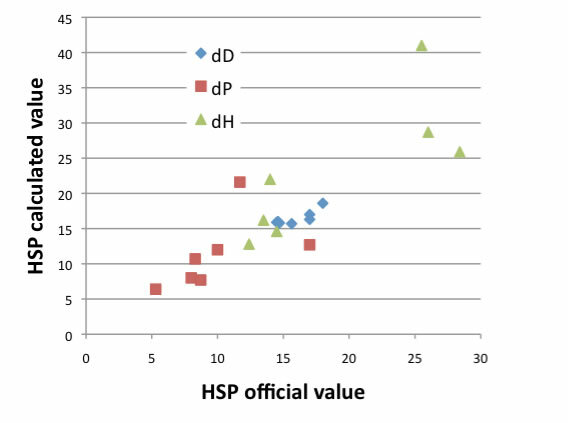 Calculated HSP ignore the dimer effect, and in HPLC they use 0.1% of H3PO4/aq as mobile solvent, so no dimer exist.